*Up to five quarts of Motorcraft® Synthetic Blend oil and Motorcraft or Omnicraft™ oil filter. Taxes, diesel vehicles and disposal fees extra. Hybrid battery test excluded. Offer valid between 7/1/17 and 8/31/17. See participating U.S. dealership for exclusions and details. Free Battery Diagnostic performed. Coupon valid at vehicle check-in. 4 wheel tire rotation with recalibration of tire pressure sensors. Inspection of brake pad wear and rotors. Includes FREE car wash ($11 value) and FREE Multi Point Inspection (over $50 value). See Service Advisor for details. Pricing may vary for some makes and models. Not valid with any other offers. Present offer at time of service. Plus tax. 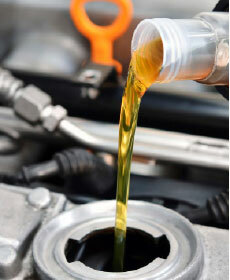 Lube, Oil and Filter, plus Tire Rotation - Change engine oil (up to 6 quarts), filter & reset OLS. Rotate tires. Inspect engine air filter & brake system. 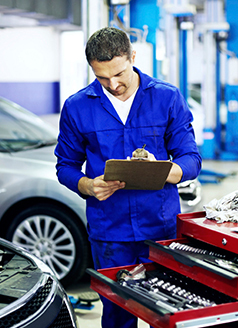 See Service Advisor for ALL included services. Diesels, dexos and synthetic oil may be slightly higher. Taxes & disposal fees extra, if applicable. Tire Rotations may not be recommended for all models. Check your owner's manual for details. Coupon valid at vehicle check-in. Also, includes FREE Multi Point Inspection (over 50 value!) and FREE car wash ($11 value!). $20 OFF – Coolant Service - Replace engine coolant. Tighten hoses and connection. Check belts and hoses for wear. Pressure test system. Plus tax, if applicable. Not valid with other offers. Coupon valid at vehicle check-in. 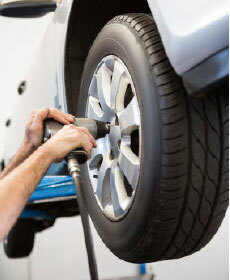 Includes FREE car wash ($11 value) and FREE Multi Point Inspection (over $50 value).